In this guide you will learn How To Root Sony Xperia Z3 Compact Without PC or laptop.Here I will be using KingRoot One click root tool.You only need to download the app and follow some on-screen instructions and your phone will be rooted within few mins.So just follow the step by step guide below On How ToRoot Sony Xperia Z3 Compact Without Computer.This process is simple, easy and fully risk-free. 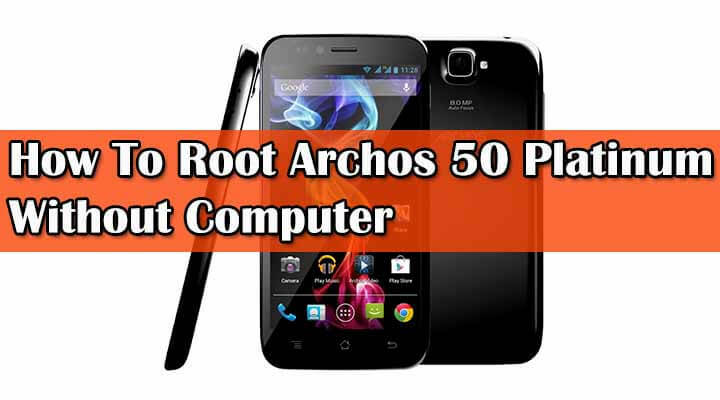 As you guys know, there are many One-Click root tools available for the android device like Kingroot and Towlroot.These are universal One click root solution means work with most of the Android smartphones.These one-click root tools make rooting ways easier compared to the earlier days. rootmygalaxy.net will not be held responsible for any kind of damage occurred to your Sony Xperia Z3 Compact while following this tutorial.Do it at your own risk. Kingroot application will start in few seconds and will require the rooting files that are transferred from the computer to device. 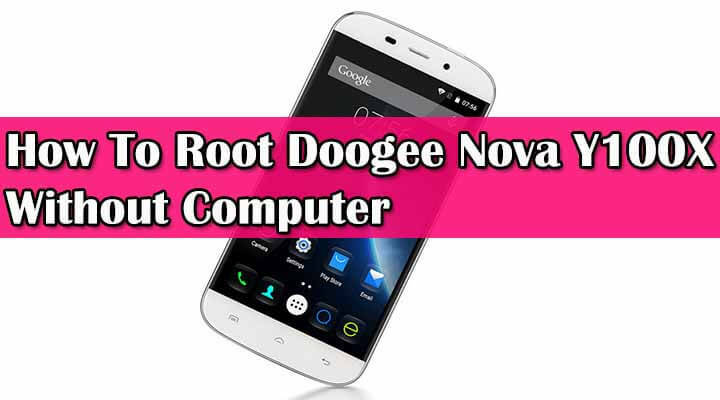 Just Wait for a few minutes you will be able to see the Green-Tick in the center of KingRoot screen, which means that your device is rooted successfully.